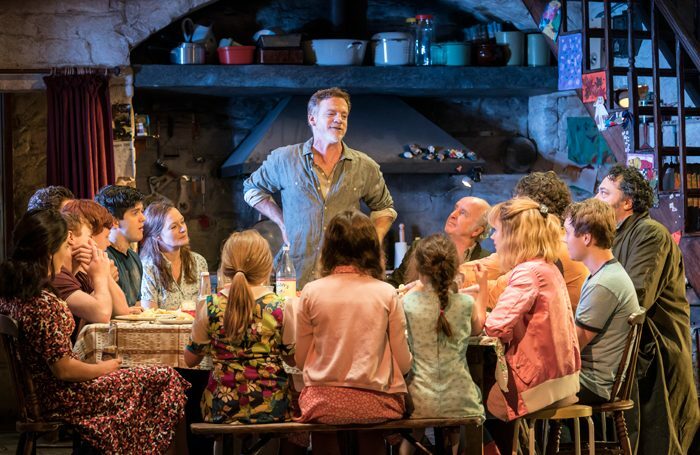 Jez Butterworth’s The Ferryman triumphed at this year’s London Evening Standard Theatre Awards, winning three gongs including best play. The ceremony, at the Theatre Royal Drury Lane, also saw wins for Glenda Jackson, who was named best actress for King Lear at the Old Vic, and Andrew Garfield, who took home the prize for best actor for his turn in Angels in America at the National Theatre. 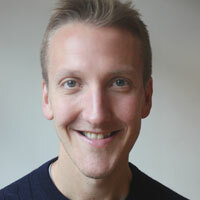 Butterworth’s win for The Ferryman marks his third Evening Standard Theatre award, having won most promising playwright in 1995 and best play for Jerusalem in 2009. The Ferryman also won in the director category, with Sam Mendes recognised, and in the emerging talent section, with Tom Glynn-Carney honoured. In total, nine awards were handed out at the ceremony, which was presented by performer Phoebe Waller-Bridge. Amber Riley won the award for best musical performance for her role in Dreamgirls, while the BBC Radio 2 audience award for best musical was presented to Bat Out of Hell – The Musical. In the design section, Bunny Christie was honoured for three productions: Heisenberg: The Uncertainty Principle, Ink and The Red Barn. Christie previously won best design for Baby Doll in 2000. The most promising playwright prize was given to Branden Jacobs-Jenkins.